This item is now closed! Thank you! 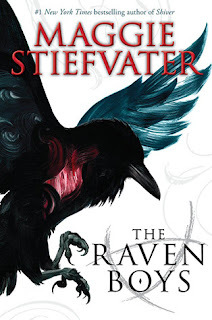 This listing is for the fifth (and final) of five query critiques offered by Suzie Townsend of New Leaf Literary! 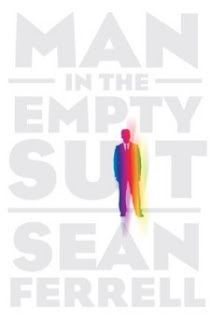 This is the last chance at signed copies of the highly-anticipated Trickster by Jeff Somers and Man in the Empty Suit by Sean Ferrell (donated by the authors and Fineprint Literary). 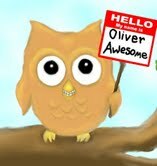 I joined the group blog Operation Awesome, home of the Mystery Agent Contest, in February and the experience has been fantastic! If I didn't already know how awesome they are, a bunch of the members have stepped up to offer critiques and books and proven their awesomeness! Under the persona of the bandit Blood Blade, Cilla Richardson robs from the corrupt and gives to the poor. An accidental kidnapping during a routine robbery leaves her with a handsome captive named Leo Forrester. 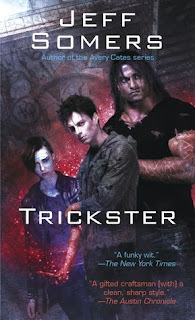 But Cilla and her sisters can use an ally in their fight against the town’s corrupt sheriff, and Leo is their best bet. Leo reluctantly agrees to help by marrying Cilla’s older sister –just so they can keep their land. But the more time he spends with Cilla, the more determined Leo is to steal her stubborn bandit’s heart. However, Cilla is just as determined to keep her heart to herself. Then innocent people are murdered, and the sheriff blames Blood Blade. 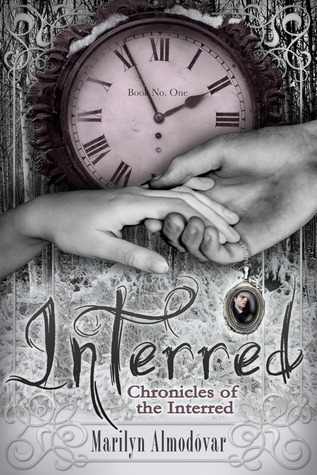 With their allies now their enemies, Leo and Cilla must convince the town of her innocence before she ends up on the wrong end of a hangman’s noose. Whew! What a fantastic cornucopia of critiques and books! You might even want to bid on this one with another writer friend, assuming you can divvy up the prizes without hard feelings. This item will close on March 15, 2013, at 11:00 PM EST. Any bids placed after that time stamp will not be honored. Once the auction closes and payment from the highest bidder is confirmed, the books will be mailed to the address you provide, plus instructions on getting your pages to us. This item is open to U.S. addresses only (well, technically the crits and ebooks can be international, but anything physically mailed is U.S. only). 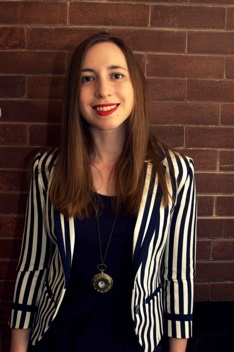 Natalie is an agent and Laura’s assistant at the Bradford Literary Agency. 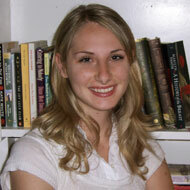 An honors graduate of the University of San Diego, California, Natalie holds a B.A. in Literature/Writing. 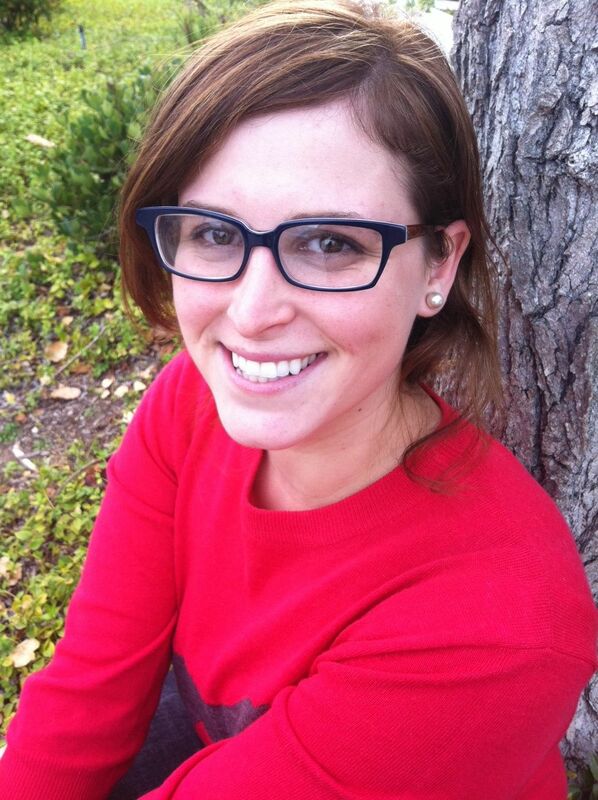 After nearly four years at the Sandra Dijkstra Literary Agency and a brief dabble in writing author profiles and book reviews for the San Diego Union Tribune, Natalie joined the Bradford Agency in February of 2011. 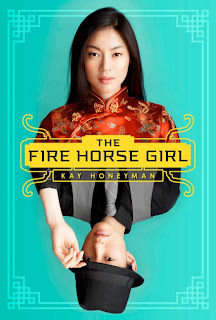 Two great debut books on offer for this listing: Interred by Marilyn Almodovar and The Fire Horse Girl by Kay Honeyman. Both authors are offering signed editions, and Marilyn is throwing in a magnet as well! 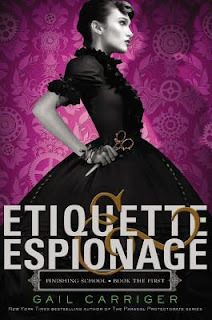 New York Times' Bestselling author of the Parasol Protectorate series, Gail Carriger, has started a new series for young adults and I'm offering up a signed copy of Etiquette & Espionage! Plus, some kind members of the Sacramento Steampunk Society have donated some steampunk swag to round out this listing. Agent Pam van Hylckama Vlieg of Foreword Literary is offering up a critique of your query, synopsis, and first chapter (up to 15 pages). Pam van Hylckama Vlieg started her literary career as assistant to Laurie McLean in early 2012. By April Pam was promoted to Associate Agent at Larsen Pomada. 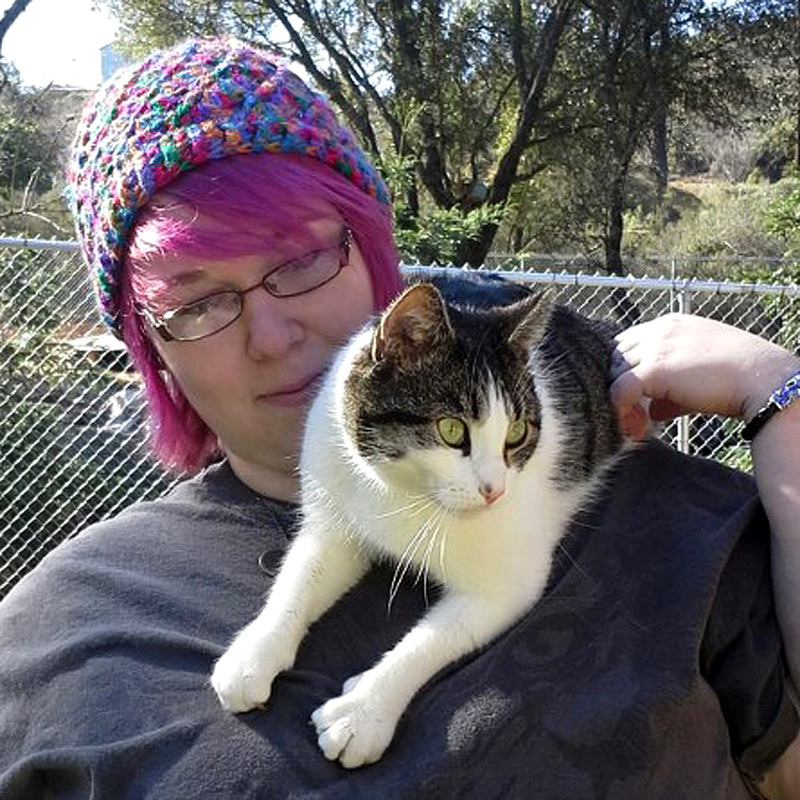 In January of 2013 after selling twenty-one books in her first year of agenting Pam was promoted to agent. When Laurie McLean mentioned creating Foreword, Pam jumped at the chance to follow her mentor and create a new agency together. Pam blogs at Bookalicio.us, Bookalicious.org, and Brazen Reads. 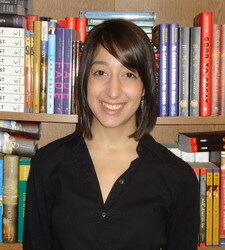 She partners her blogs with her local bookseller Hicklebee’s where magic happens daily. 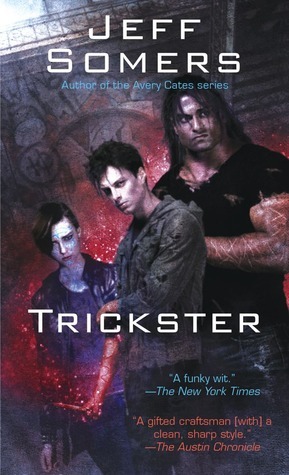 This is the first of two chances at signed copies of the highly-anticipated Trickster by Jeff Somers and Man in the Empty Suit by Sean Ferrell (donated by the authors and Fineprint Literary). 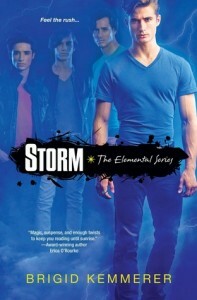 Author Brigid Kemmerer is offering signed copies of the first three books in her Elemental series: Storm, Spark, and an ARC of Spirit! This listing is for a critique of your query and first chapter by literary agent Sarah LaPolla of the Curtis Brown Ltd agency. Sarah LaPolla is an associate agent at Curtis Brown, Ltd. She studied creative writing at Ithaca College, and has an MFA in creative nonfiction from The New School. 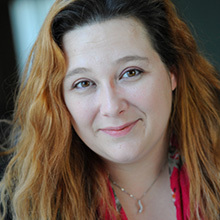 She joined Curtis Brown, Ltd. in 2008 as the assistant to the foreign rights department, and became an associate agent in 2010. 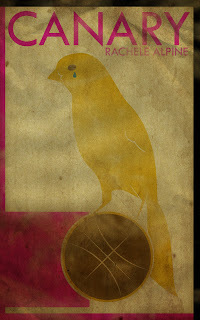 Rachele Alpine's debut novel, Canary, is due out from Medallion Press in August, so we weren't able to include a copy here, alas! 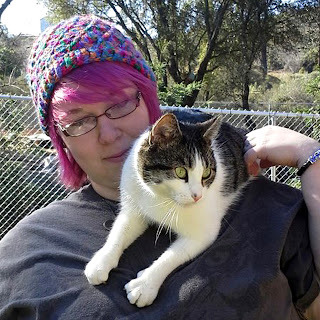 But Rachele has kindly offered up a critique of the first 5,000 words of your middle grade or young adult novel, plus she'll send you a Canary postcard and bookmark! Get those bidding fingers ready, because the first four items go up tomorrow! If you haven't been following the page with the list of items, here is a sneak peek. But you'll have to tune in to the blog for when these actually post (four new items each day). 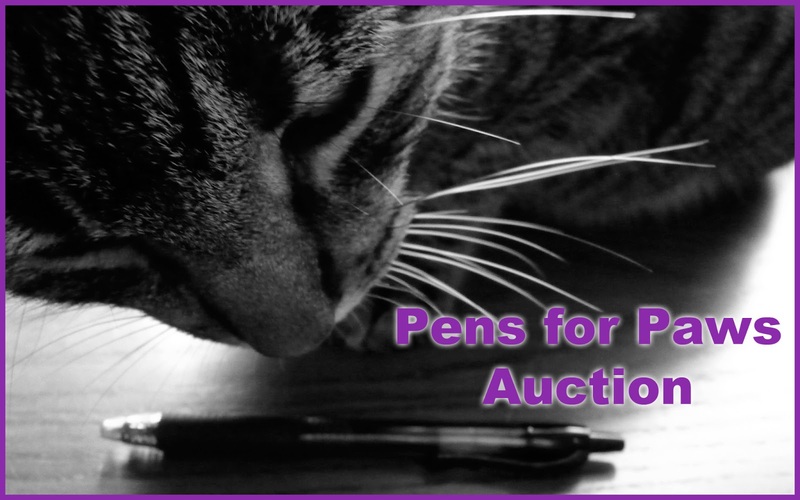 The best way to keep up with the auction items is to follow @pensforpaws on Twitter or subscribe to the blog posts in the sidebar. See you in the comments for bidding! 2013 Pens for Paws March 12-16! A few rules changed for 2013, so please check out the How It Works page above. Let's make 2013 even bigger for the Pens for Paws Auction! 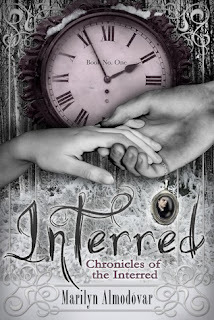 Items will be posted on this blog from March 12th through the 16th, with bidding open for TWO days on each item. Please go to the Donate page above to find out how to let me know about your item. Any questions, please email pensforpawsauction (at) yahoo (dot) com. Thank you!